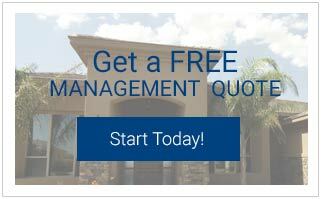 Owners - Starr Property Management, Inc.
At Starr Property Management, Inc., we treat your home as our own. We offer a wide range of property management services to fit your needs as a landlord or home owner, and tailor our services to ensure that you have the highest level of service for your home. Do you sell real estate too? No, we only do property management. Excellence comes with over 30 years of experience!